"I Love This Tool! It Runs My Entire Business"
It’s time for training and course platforms to get a complete makeover. You have the tools to serve your customers at the highest level. 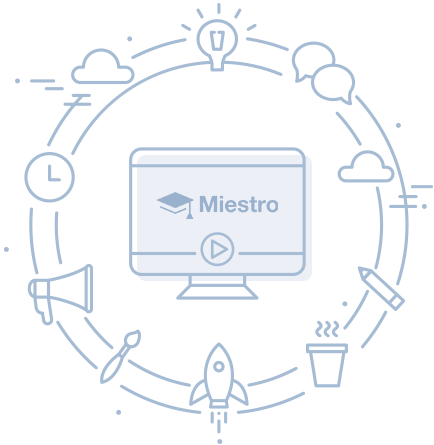 Whether you're teaching to a small or large group of your customers, you can feel confident knowing that Miestro has your back with a robust system and amazing support. 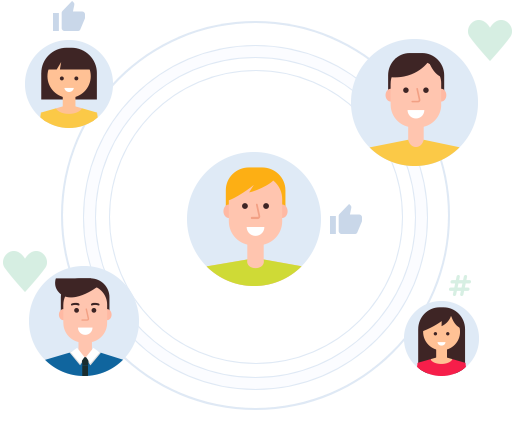 With Miestro you have ability to send automated messages to your tribe at the push of a button. You don't have to worry about dealing with tech headaches or overwelm with our platform. 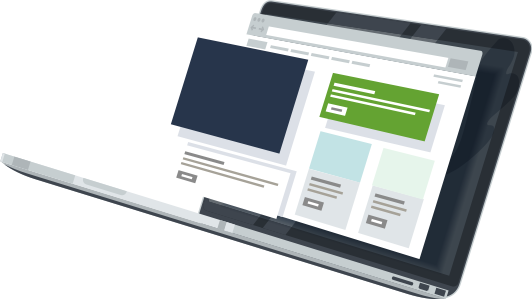 With Miestro you can send emails, build landing pages, get paid with our built-in checkout pages, and fully host your online courses. Send emails directly to your customers from Miestro. Choose a beautiful template, add your copy, and you’re done. Data is important and that's why we've created amazing analytics such as LTV, sales, refunds, members added and so much more. We're all about keeping customers engaged. Now with Miestro you can give your customers points and badges after they finish a lesson. 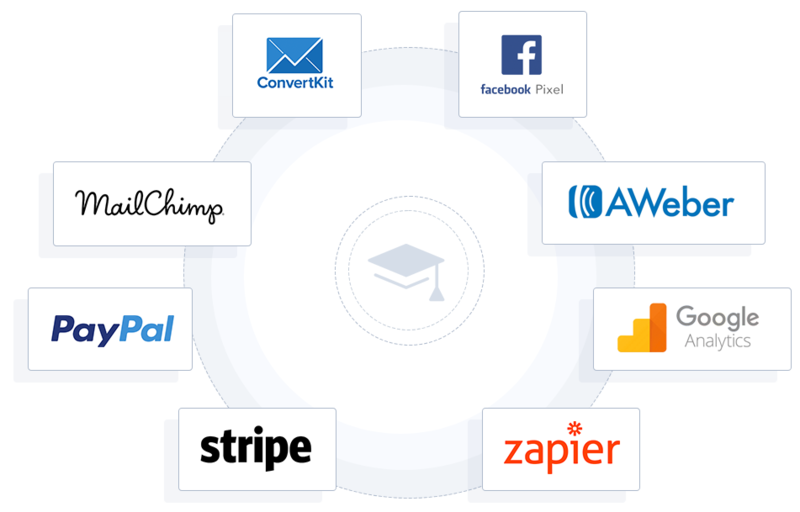 Now you can offer affiliates commissions for selling your awesome courses. Offer quizzes after each lesson to help your students get the most out of your content and course. Want To See A Demo Of Miestro? Join countless coaches, consultants, teachers and experts who are creating their own online memberships!